What an exciting event I have to show you today! Demonstrators from all around the world have decided to take part in my International blog Highlight. Such a great way to get to know other Stampin' Up!® Demonstrators from around the world and see projects using current Stampin' Up!® Product. The best part you can VOTE for your favourites! 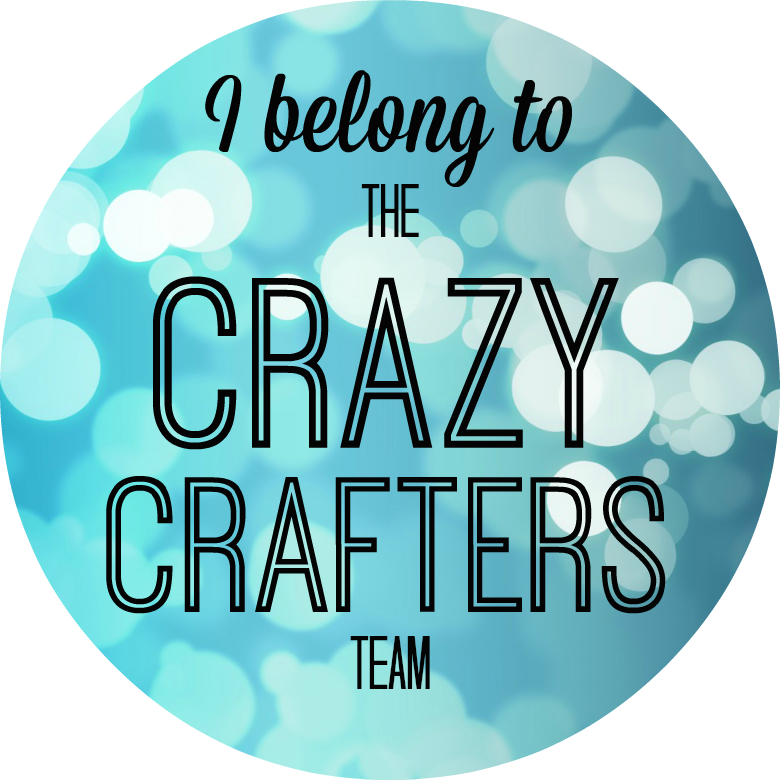 Last week I highlighted my Crazy Crafters team in the same way - many voted and decided the winners. Congratulations to Juana Ambida who was the Top winner last week. 2nd place Sue Vine and 3rd Place Stephanie Fischer. Congratulations to you all! Today you are in for a real treat. Remember you have FIVE votes this time. The top five will get to take part in an international blog hop with me in the future with other talented successful demonstrators. To give a vote click on the heart in the top right hand side of the picture - you will be able to see the votes made for just 24 hours and after that - it will be TOP secret... Just to create more DRAMA and excitement. Have fun! Click on the pictures to visit their blogs and comment on those that you really love, We love hearing from you all. Our theme is Thank You for this blog highlight - and in line with the theme - THANK YOU to all those taking part and making this blog highlight such a success. 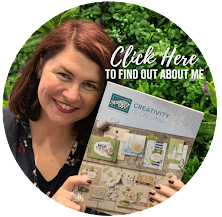 You may be able to do something similar with your Stampin' Up!® teams and because there has been so much success with this blog highlight I am sure I will do another one again in the future so please look out for the next one! Here are all our amazing projects!! Voting begins Friday 11th March 6:30pm AEDT and runs for six days. So let everyone know that they can vote for you. Would you like to take part in one of these events in the future?? Then just subscribe here. When I get a date organised I will email and let you know so you don't miss out! 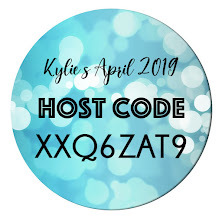 Thanks for hosting this fun hop Kylie! I am enjoying looking through all the entries! Thanks for taking part Julie! What a successful fun event! All the best with your votes. Wow what a turnout!! Great projects everyone! Isn't it incredible Carolina! I'm thrilled! 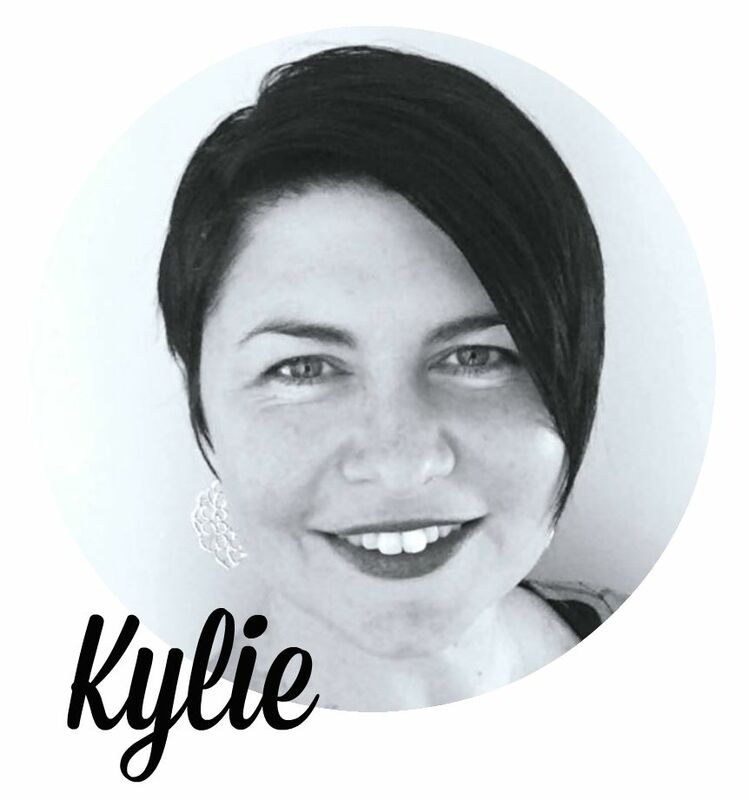 Thanks so much for the opportunity to join in Kylie. What great success and a wonderful, fun activity to participate in! So much fun I agree Debbie! Can't wait for the next one. Thank you Kylie for hosting this fun event!!! You are AMAZING!!! I would love that Jolanda! I'll definitely be holding another one again. Thanks so much for doing this. I am thankful for the chance to participate. Pleasure Kim! Thanks for taking part! Great ideas -- lovely cards! Hi Nelda! You don't need Twitter. Just click on the heart in the top right hand corner. This gives that person a vote. You get five votes in total. Hope it helps!